In sad news, the legendary musician Chuck Berry has passed away. After hearing this news our hearts are with his family and friends. According to numerous reports, confirmed by the singer’s Facebook page, Berry passed away on Saturday. Berry was 90 years old when he passed. And his impact on music and culture during his life was absolutely incredible. The iconic singer is best known as the “Father of Rock ‘n’ Roll” and he will definitely be missed. His Facebook page confirmed his passing in a heartfelt post. They wrote, "Though his health had deteriorated recently, he spent his last days at home surrounded by the love of his family and friends. The Berry family asks that you respect their privacy during this difficult time." The St. Charles County police department posted news about the death on their Facebook page as well. It revealed that officers responded to a medical emergency at the Berry residence near 12:40 p.m. The emergency team reportedly found an “unresponsive man” and after trying to resuscitate, they were unsuccessful. Although the passing of such an amazing musician is hard to accept, he will not be forgotten any time soon. 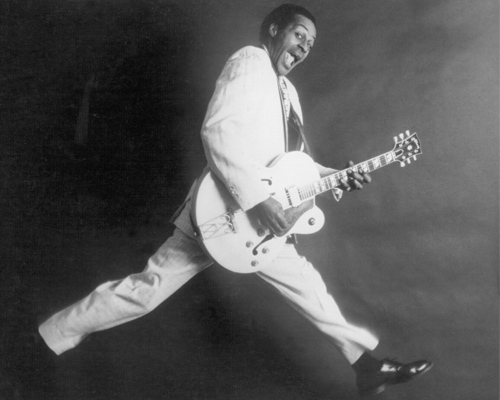 In fact, his music such as,”Johnny B. Goode,” and “Sweet Little Sixteen” will live on forever. As soon as news of the “Memphis” singer’s death spread, musicians all over took to Twitter to pay their respects. Iconic singers like Bruce Springsteen, Ringo Starr, and Mick Jagger, were just a few celebrities who were touched by the singer’s words. Rolling Stones’ singer, Jagger was clearly touched by the St. Louis native’s music and messages. It started with Chuck Berry. He inspired us all. The 1st album I bought was Chuck's "Live at the Tivoli" and I was never the same. 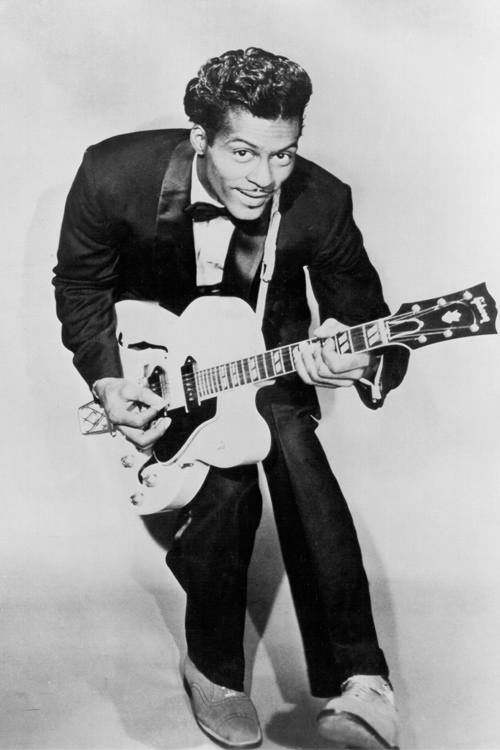 The great #ChuckBerry is gone. A true musical pioneer, and what a life he led. Goodbye and thank you for the rocking good times. Our thoughts and prayers go out to Berry’s family during this heartbreaking time.